Berlin: Prime Minister Narendra Modi said he had a "very good interaction" when he met German Chancellor Angela Merkel on Monday at her country retreat near Berlin for informal talks over a private dinner. The two leaders enjoyed the sunshine with a walk in the grounds of Schloss Meseberg, an 18th century Baroque castle in the Brandenburg district of Germany which is the official state guest house of the German Chancellor. "Had a very good interaction with Chancellor Merkel," Modi said in a tweet after his meeting which began by signing of the visitors' book at Schloss Meseberg. The meeting has been described as a very informal affair, with the more formal engagements of Modi's two-day visit to Germany set to kick off on Tuesday. "The bonds of a fruitful partnership. 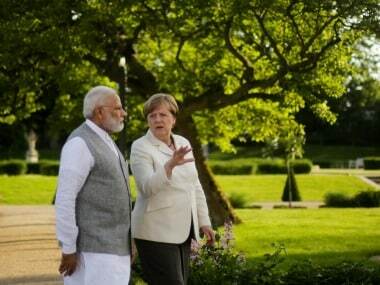 Chancellor Merkel receives Prime Minister Modi at Schloss Messeberg before a private dinner," a Ministry of External Affairs statement on Twitter said, alongside images of the two leaders in conversation in the luxurious gardens of the grand palace. Meanwhile, Modi's accompanying delegation of senior ministers, including Commerce Minister Nirmala Sitharaman, Energy Minister Piyush Goyal, and Minister of State for External Affairs MJ Akbar, are also holding talks with their German counterparts. Modi had arrived in Berlin earlier on Monday at the start of his six-day, four-nation tour of Germany, Spain, Russia and France. In an interview with German newspaper, 'Handelsblatt', he had urged Europe to play a lead role in tackling the menace of terrorism. He said: "Europe has been hit hard by terrorism. To our mind, terrorism is the gravest challenge facing humanity. Europe must play a lead role in developing an effective global response under the aegis of the United Nations to deal with this menace". 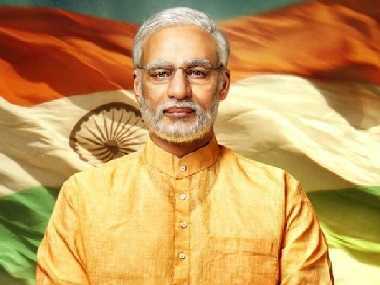 On Indo-German ties, he said India sees Germany as an important partner in the national flagship programmes of Make in India, Skill India, Start-up India, Clean India and Smart Cities. "We are keen to attract German Mittelstand [small and medium enterprises] to partner with us in our Make in India programme. We are committed to provide a supportive business ecosystem to those who join us in our growth story," he said. "We have established dedicated platforms to support German companies and investments in India. There is strong commitment from the leadership on both sides to strengthen economic relations. I am very optimistic about this partnership," he added. In reference to Germany as the host of the G20 summit in Hamburg in July, the PM offered India’s full support for a successful outcome. "The G20 has emerged as a premier forum for coordination on international and financial matters. 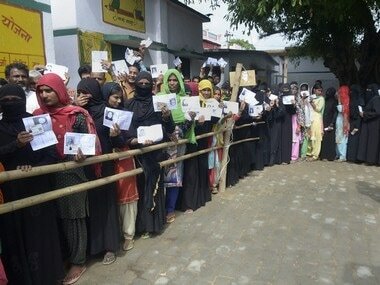 Our expectation is that G20 would be able to enhance global growth," he noted. Modi is set for a ceremonial welcome at the Chancellery, the office of the German Chancellor, following which he will hold formal talks with Merkel as part of the India-Germany Intergovernmental Consultations [IGC] on Tuesday. 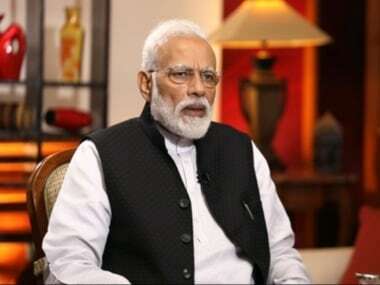 The two leaders are expected to clinch a host of agreements and, in Modi's own words, "chart out a future roadmap of cooperation with focus on trade and investment, security and counter-terrorism, innovation and science and technology, skill development, urban infrastructure, railways and civil aviation, clean energy, development cooperation, health and alternative medicine". Modi and Chancellor Merkel will also conduct a meeting with senior business leaders before inaugurating the Indo-German Business Forum on Tuesday. Modi will end his German tour with a courtesy call on German President, Dr Frank-Walter Steinmeier, at his official residence of Castle Bellevue before leaving for Spain on Tuesday evening.